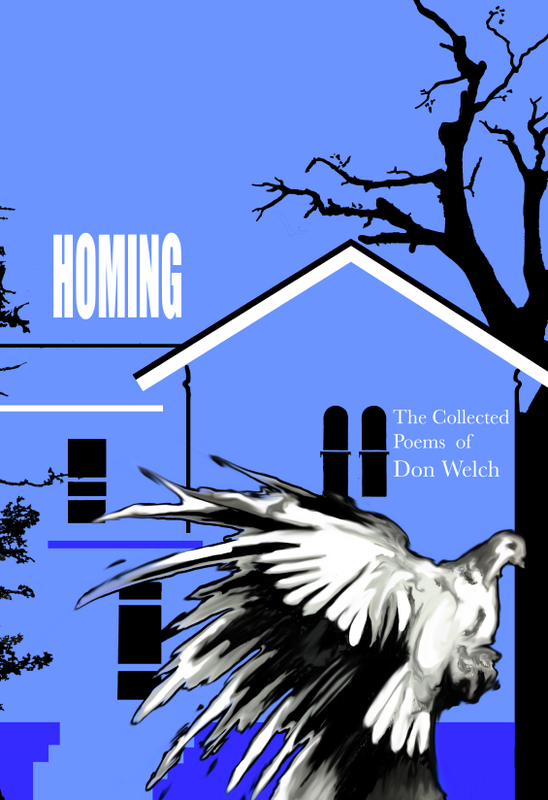 Beloved Nebraska Poet Don Welch's collected works is finally available to lovers of great poetry! Selected by award winning editor Dwaine Spieker and Don himself, this stunning collection of poems spans over forty years of Welch's award-winning verse. readers the spirit of the local that suffices above all." Pick up your copy of HOMING here today! 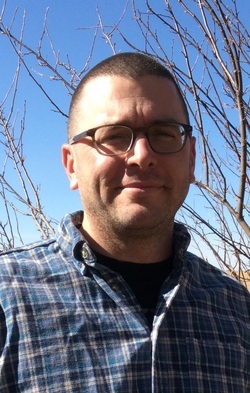 Dwaine Spieker's second collection of poetry, What Magellan Must Have Felt, is now available!